Jemima Shore investigates a mystery surrounding an aristocratic heir. The fifth book in the Jemima Shore series. An unfaithful actress returns to her husband and home, with tragic consequences. The fourth book in the Jemima Shore series. 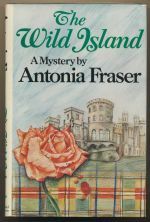 Jemima Shore is caught up in Scottish intrigue on the Wild Island. 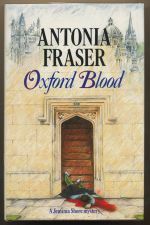 The second book in the Jemima Shore series. 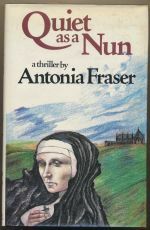 Jemima Shore is invited to a convent to investigate the apparent death by starving of a nun. 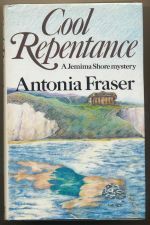 The first book in the Jemima Shore series.